According to a study from the Stockholm University, planning and self-control in animals do not require mental abilities similar to those of humans. Recently developed learning models, similar to those of artificial intelligence research, show how planning in crows and great apes can develop through previous experiences without the need to think. 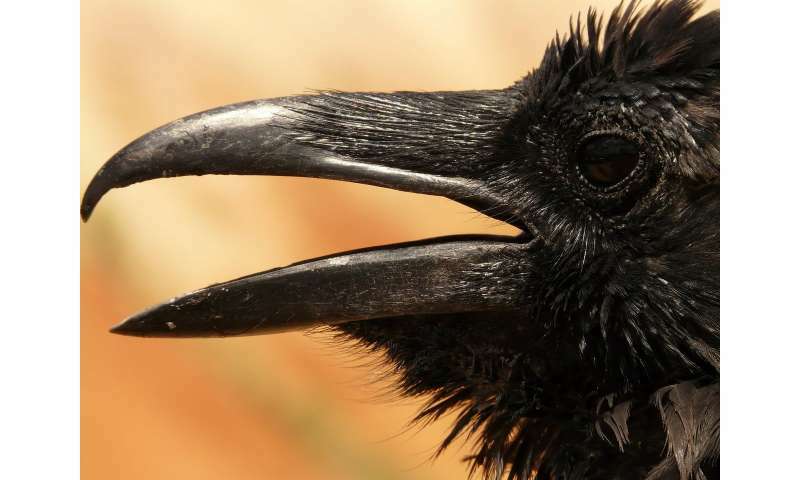 Researchers have already suggested that crows can plan better than four-year-olds. The new study "What can associative learning do for planning?" 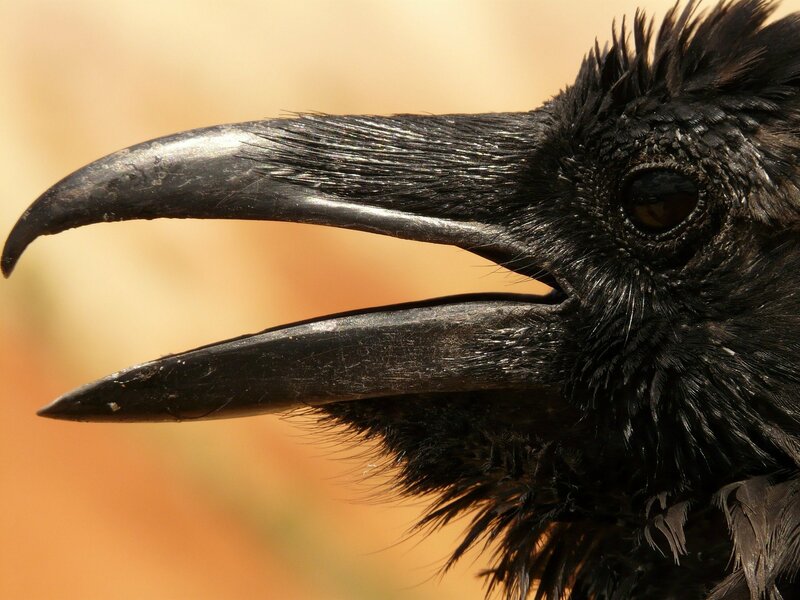 rejects the idea that crows and great apes have planning abilities similar to those of humans. "Animals can make decisions that have no immediate benefit, but may make sense in the future.Some researchers have suggested that planning in great apes and crows develops by thinking, that 39 They simulate future scenarios and make decisions based on these mental simulations My study shows that planning behaviors and self-control in non-human animals can rather emerge through associative learning, "says Johan Lind, professor Associate in Ethology at the Center for Cultural Evolution of Stockholm University, author of the study. The study uses computer simulations of previously published studies on great apes and crows. At the Center for Cultural Evolution, researchers formulated a new mathematical model of animal learning, similar to that used in research on artificial intelligence. This new learning model has been subjected to scenarios similar to those of crows and great apes experienced in planning studies, to explore ways to present planning capabilities similar to those of crows and great apes. The computer simulations showed that the learning model, unable to think or simulate future scenarios, was able to learn how to plan as well as the animals did in the experiments. This model is also able to learn self-control. He can learn to ignore small, immediate food rewards for choosing, for example, a tool that can only be used after a long time. But after a long delay, the tool can be used to obtain an important food reward. "We know today that similar learning models in artificial intelligence research can learn to play board games and beat human players. "Learning is often ignored in the study of animal cognition." Animals often learn very effectively from their experiences, and this helps them survive in often hostile and competitive places, "Lind said.